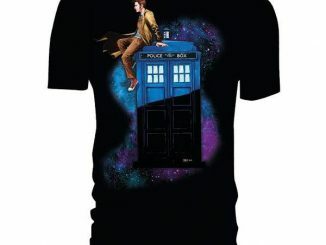 I don’t know about you, but the 10th Doctor is one of my favorites. 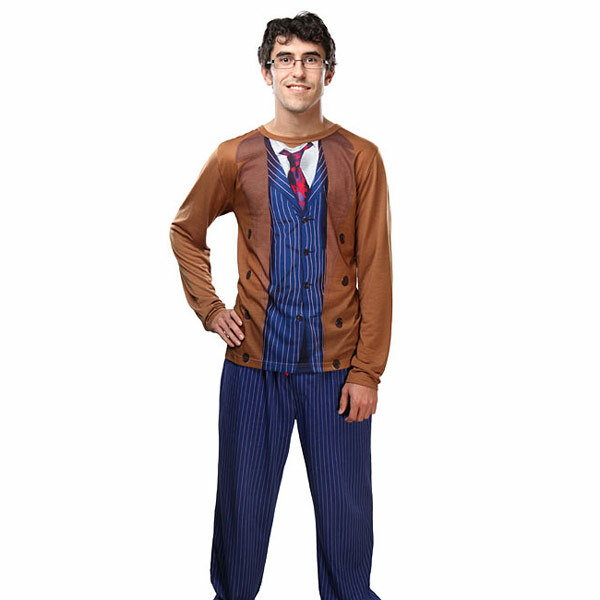 Great actor, great costume and lots of craziness. 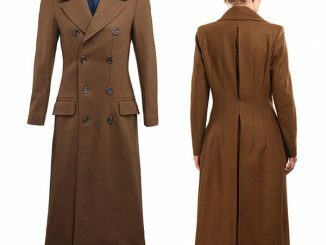 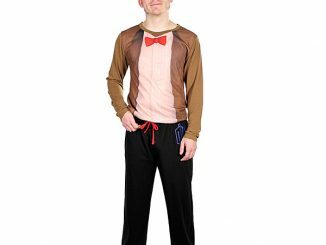 If you like the 10th Doctor’s wardrobe, check out this cool 10th Doctor Costume Pajama Set. 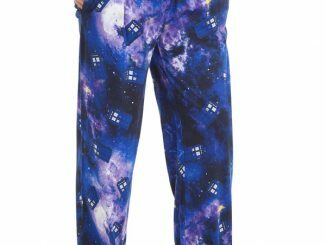 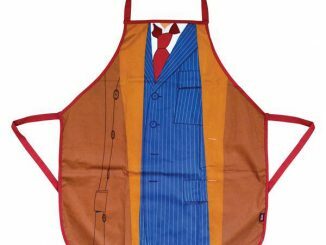 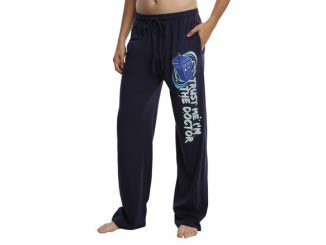 Now you can look like the Doctor at bed time, which is a bonus if you have Doctor Who sheets that look like the TARDIS. 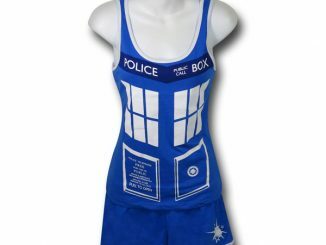 That way you can be the Doctor in the TARDIS and dream about far away adventures. 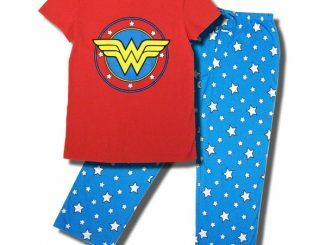 This is the best pajama set you can get for $39.99. 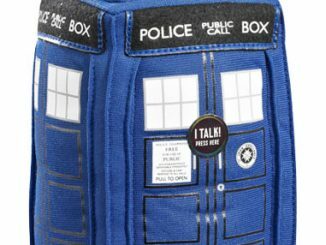 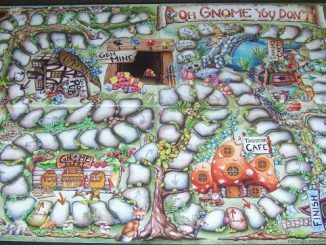 Find it at ThinkGeek.com. 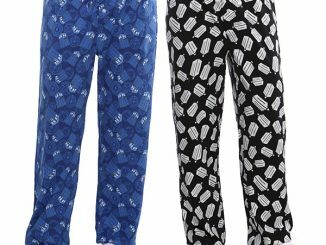 Because you should look awesome, even when sleeping.